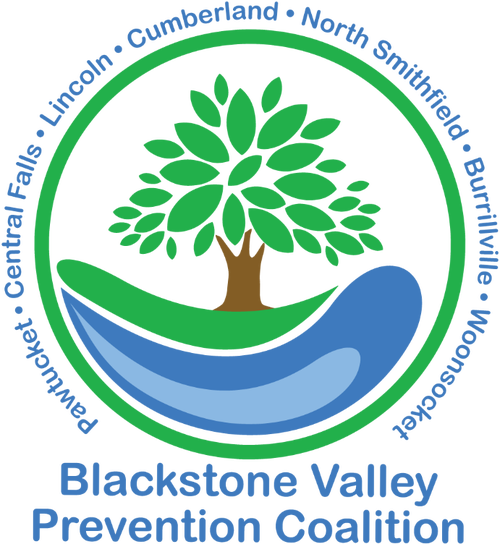 Welcome to the Blackstone Valley Prevention Coalition! 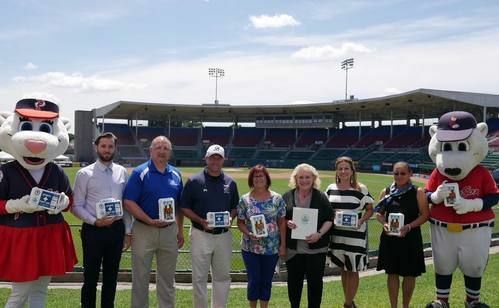 Formerly 7 distinct Prevention Coalitions, BVPC is now a regional Prevention Coalition comprised from Burrillville, Central Falls, Cumberland, Lincoln, North Smithfield, Pawtucket and Woonsocket. 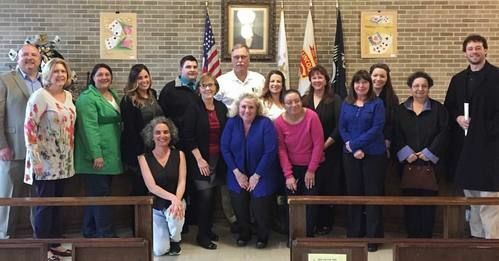 A regional coalition of community members that come together with a mission to develop, implement, and advocate for effective community-based prevention initiatives. 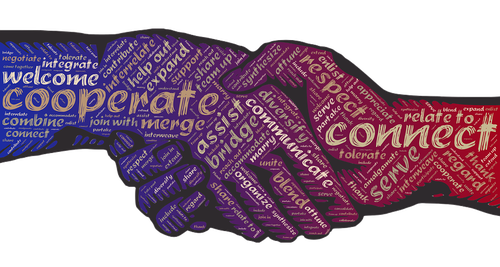 Form partnerships to initiate comprehensive, collaborative community prevention initiatives. Disseminate information about alcohol, tobacco, other drugs, and issues related to individual and community health & wellness. 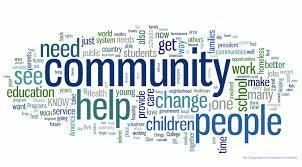 Develop media campaigns to provide information to the community. Provide community education opportunities on health & wellness issues. Provide healthy youth alternative activities within each community and the region as a whole.